Magnificent Georgian Home. Featuring 12 Ft Ceilings On The Main Floor And 11 Ft. On The Second. 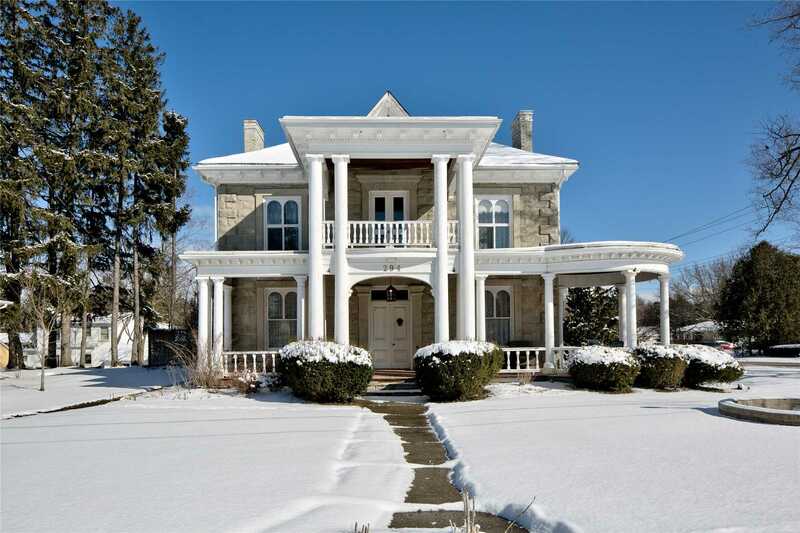 Built In 1867 The Home Has Been Maintained And Upgraded Through The Years While Maintaining Original Charm. Roof Was New In 2018, Windows Up To Date And Electric Upgrade Done In 2017 And 2018. E Bedroom Apartment Which Is Attached And Completely Self Contained. Currently Rented At $750.00/Month.